The CKT MAC interface system was developed by CKT in 1992 to provide Users of cable / harness test systems a much more flexible, effective and cost-effective means of designing, manufacturing, using and maintaining adapter cables. 250 contacts. Insertion of the connector is extremely easy (even one having 250 contacts) due to the engagement method. The proprietary contact design and plating process ensures for the thousands of engage / disengage cycles, while maintaining very low contact resistance. CKT would like to point out that the “octopus” method of adapter cable build is old technology mandated by the use of 60-contact and 100-contact connectors (primarily found on Dit-Mco equipment) at the analyzer interface. In addition, these connectors are difficult to connect and inherently unreliable. The CKT MAC interface system virtually never requires fanned-out or “octopus” adapter cables. 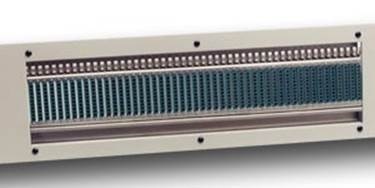 Instead, since the MAC’s are available in 10-contact increments, adapters can be designed and built with a single connector at each end, while still manufacturing a high test system test point utilization percentage. Thousands of mating / demating cycles without contact problems. Excellent wiping action during mating results in a contact resistance that is constant and typically < 5 milliohms, even when test currents are in the microamp range . Low insertion force design. Even a 250 contact connector is easy to engage. Quick connect / disconnect, with each action requiring only 2 – 3 seconds. Rugged and easy to maintain. “octopus” cables are normally very difficult and expensive to modify. 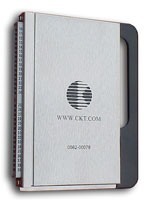 The CKT male MAC is also available with the CKT electronic cable identifier. The DL series connectors appear on numerous systems installed world-wide. Both the DL1 (normally fitted with 150 contacts) and the DL3 (normally fitted with 50 contacts) are normally available from CKT stock. The PDD connector has been, and still is, supplied as the standard connector on many test systems. Since these systems are still relatively widely used, mating adapter cables must be built using the PDD connector. Cable stubs, complete adapters or just the connector can be supplied by CKT. 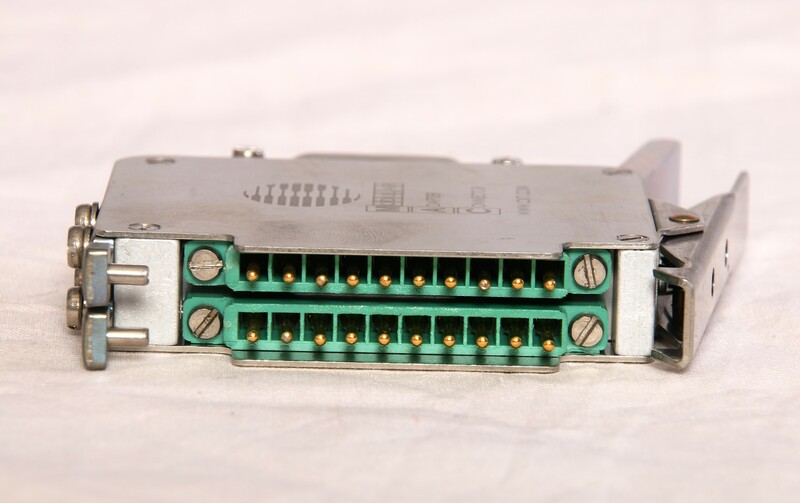 This connector was, for years, the standard connector used with FACT II systems (now obsolete). 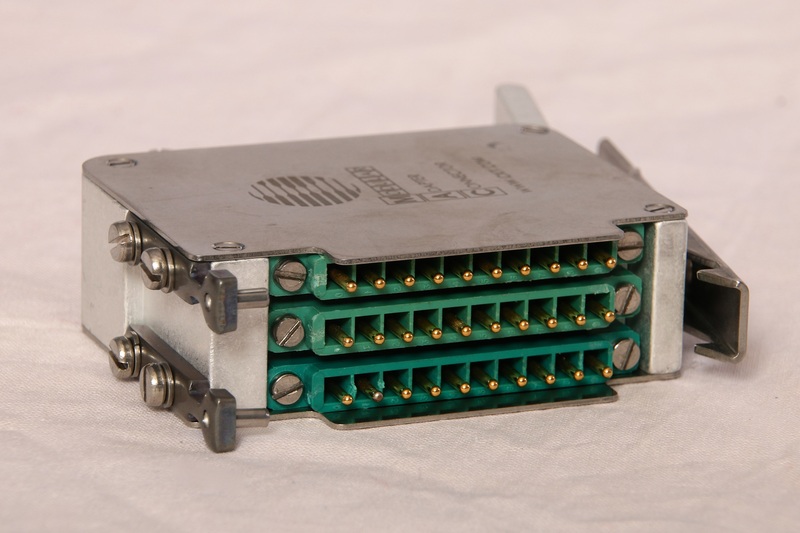 This 60-contact connector uses a card-edge connector housed in a stainless-steel enclosure. A strong cable clamp ensures that the cable is securely captivated. 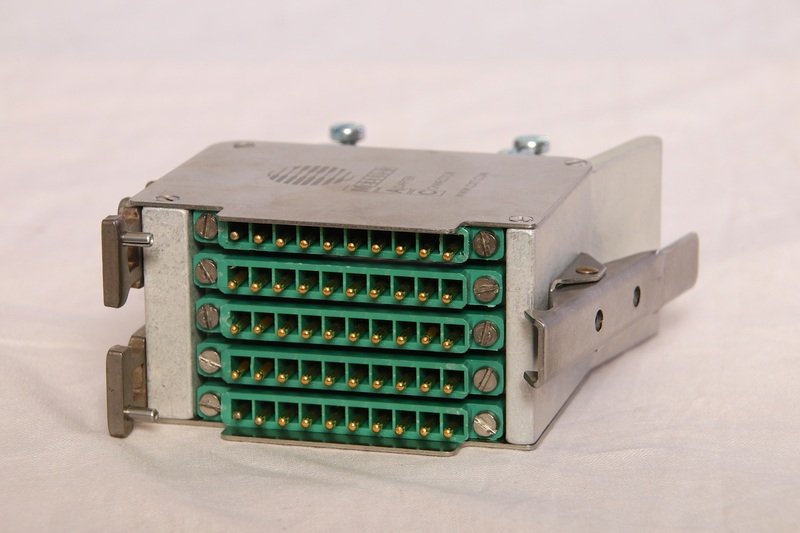 The NE connector is a 60 contact connector used with many CKT and FACT systems. Even though obsolete it can still be obtained by contacting CKT. CKT will install virtually any customer specified connector on our systems.